PUNTA GORDA, FL, February 12, 2019 /24-7PressRelease/ — Alligator Alley Outfitters (AAO) has announced the creation of the Wild Hope program to give Clinically Ill and Handicapped youth an opportunity to experience the outdoors and enjoy Florida’s wildlife. Struck with an ever-growing passion for giving back, the men, women, and guides who founded and operate Alligator Alley Outfitters are moving forward with Wild Hope. No strangers to charitable involvement, AAO has always taken pride in introducing the outdoors to future generations and those who have fallen on hard times. Youth below the age of 16 who are facing Clinical Illness or Handicap struggles will be accepted into the program and given the opportunity to hunt, experience, and immerse themselves into Florida’s wilderness in a safe environment led by professional guides, at no cost. Alligator Alley Outfitters (AAO) was founded in 1992 with a goal of providing an authentic Florida Hunting and Adventure Outfitter Experience to those seeking to find and immerse themselves in the “old-style” Florida wilderness. 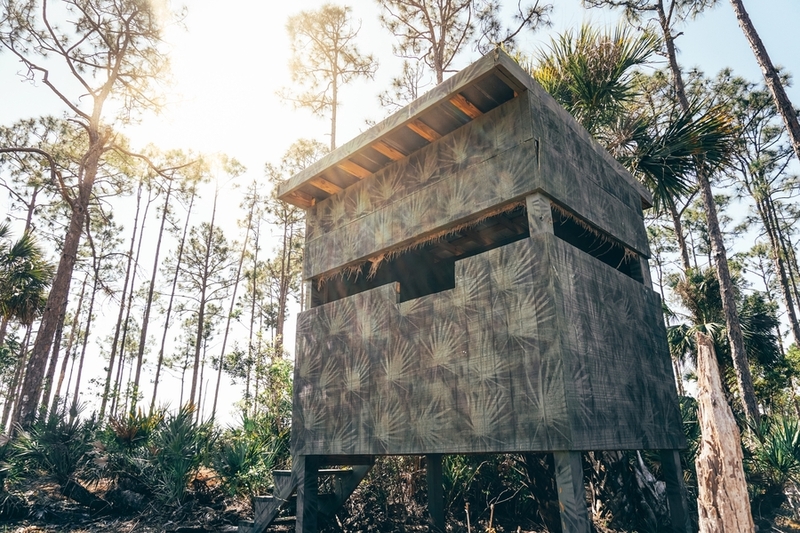 Specializing in Hog, Alligator, and Non-Native Species Hunts and wildlife viewing opportunities, AAO has been growing steadily since inception and in recent years has included state of the art cabins, blinds, and off-road vehicles to its repertoire. Alligator Alley is Florida’s most notable outfitter for authentic Florida hunting in addition to adventure experiences. Acting as the largest premier Archery, Gun, and Family Focused Guide Service in the state and featuring unique experiences such as Swamp Buggy hunts and year-round gator hunting opportunities, we pride ourselves in bringing the upmost professionalism to the outfitter experience. Whether you’re a newcomer to the hunting world, a hardened outdoorsman, or a youth participating in our Wild Hope Charity Program we have a place for you here. Our industry best cabins will have you feeling right at home and our guides bring old Florida knowledge built on years of experience since our inception in 1992 to each hunt.